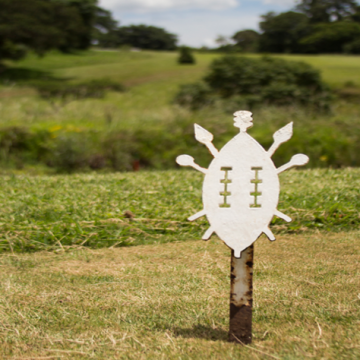 What started off as an ordinary recreational facility was simply the beginning of a bigger calling and a brand new start to Eshowe Hills Eco Golf Estate. 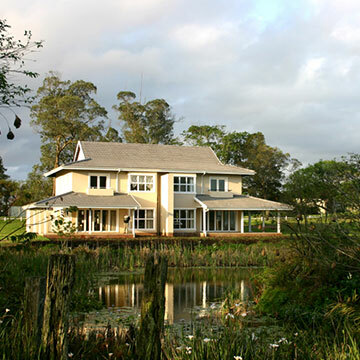 Perfectly situated on an eco estate surrounding the oldest golf course in Zululand, established 1907, Eshowe Hills Golf Estate has been much admired by those who have had the privilege to visit it, and it took a team of 7 passionate individuals to make this dream of saving their beloved golf club. 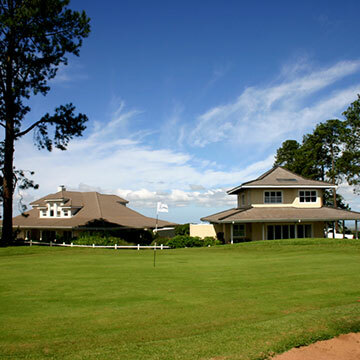 Perfectly situated on an eco estate surrounding the oldest golf course in Zululand, Eshowe Hills Golf Estate has been much admired by those who have had the privilege to visit it. Launched in 2004 by local golf club members who believed that a residential development was the only solution to preserve their beloved golf course, the estate has superseded its altruistic beginning and become a development success. It therefore comes with great excitement that the developers of the estate have decided to give the opportunity of purchase to many more by hosting an auction of 20 plots. 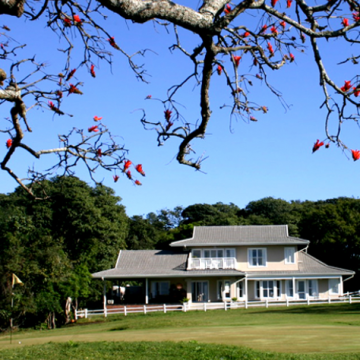 Tucked away in the heart of KwaZulu Natal’s North Coast is an undiscovered gem called Eshowe Hills Golf Estate. 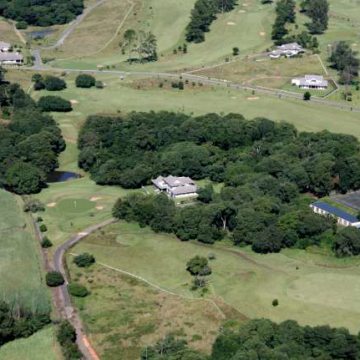 Perfectly situated on an eco estate surrounding the oldest golf course in Zululand, established 1907, Eshowe Hills Golf Estate boasts a Victorian architectural theme and has been much admired by those who have had the privilege to visit it. 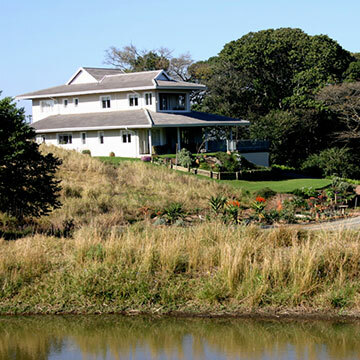 Situated around the lush Dlinza Forest in the rolling hills of Zululand, Eshowe lies blissful and elevated on a hilltop overlooking an exquisite coastal plain, giving the town serenity and soul. No other town in South Africa has blended so organically into its environment as Eshowe, and the same can be said for this region’s most exclusive estate, Eshowe Hills Golf Estate. 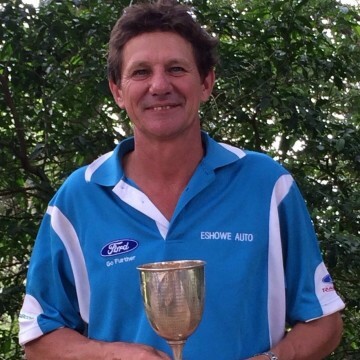 Congratulations to Combrinck Smit who came second in the North Coast Championships on Friday the 13th March. He played 36holes and shot one over par round Newcastle CC.He has been selected for the Natal Country Districts men’s side to play in the inter provincials at ERPM golf club in Joburg. Nearer home the H J Brooks cup was played for on Saturday. The comp was a individual bogey. It was a close comp with 2 shots separating 3rd and 1st. Nic Ras came 3rd with a +1 , Dave Davenport came 2nd with a +2 but taking the spoils on the day was Gerry Zaayman (pictured) on +3. This Saturday the Big 5 league is being played at Eshowe. After last month’s game in Felixton, Eshowe are sitting joint 1st and we need to capitalize when we play at home. Good luck guys. The development of Eshowe Hills is almost complete. It has taken 13 years so far, when we started we expected it would be finished in 5 years and we could then get on with our retirements. Having said that, we are very proud of Eshowe Hills and the way it has turned out. The foundations for the 37th house are complete and all the current residents are very happy living on Eshowe Hills. All the residents are really pleased with their houses and the estate and would not live anywhere else. We are now in a position where the development company, Sihloleni Estates (Pty) Ltd. owns only 44 more plots out of 187. In order to speed up our retirement date, we have decided to place 20 plots on auction. The auction is on the 27th March at 11.00 am in the clubhouse. There are sure to be some serious bargains to be had, the sale is without reserve and all the plots will be sold. This weekend’s golf was a one man show. Tony Balmer winning the Pick ‘N Pay sponsored 9 hole Voucher Run. Playing off a 16 handicap he shot a level par 36 for an incredible 26 points. It did not stop there, Saturday was our Mclaverty Monthly Mug. On a perfect day for scoring with receptive greens and no wind, Tony took the honours with a nett 70. In 2nd, 6 shots behind was Dave Davenport who won the count out from George Peterson on nett 76 and in 4th was Gerry Zaayman on nett 78. This Saturday is the H J brooks cup. The format is ‘bogey’. The H J Brooks cup was first played for in 1949 and is steeped in history, let’s get a good turn out. There will be a braai after at the club for golfers or anyone else keen to join in. The sharks will be playing at 5pm on Saturday which will be shown live at the club. The North Coast Shield was held at Darnell CC yesterday. The tournament has been held every year since 1933. 6 players from Eshowe joined 9 other clubs and slogged it round for 36 holes. Eshowe finished in a creditable 3rd with Maidstone cc taking the trophy home. The last time Eshowe won the tournament was back in 1993, let’s hope we go 2 better next year at Kwambonambi cc. 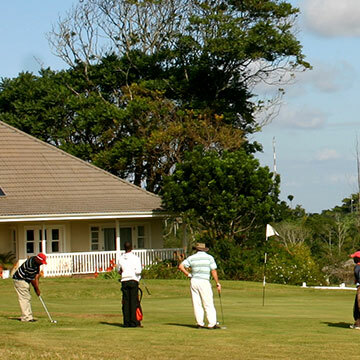 The NG Kerk golf day was held last Saturday in perfect golfing conditions. The day went off well with visitors from Empangeni and Richards Bay out numbering local players which was a bit disappointing. On the positive side they all agreed we have the best course in Zululand and at least an Eshowe Side took first prize on the day. The Mclaverty Monthly Mug will be held this Saturday and will be a seeded draw at 12pm sharp. Eshowe Hills prides itself as being one of the few, if not only, eco-estates in South Africa to fall upon a national birding route. The forest surrounding Eshowe Hills forms part of the indigenous Dlinza Forest. This forest is an important region of the Zululand Birding Route – a project of Birdlife South Africa which focuses on the conservation of birds and their habitat. Home to a great variety of birdlife, the Dlinza Forest has become a popular destination for bird-watchers from around the world. Particular interest has been shown in two of the rare species which inhabit the forest: the Spotted Ground Thrush and the Eastern Bronze-Naped Pigeon. Could a golf course be the perfect place to retire? Have you spent ages saving up so you can live comfortably once you retire? Whether you’re already finished working or you’re nearly there, it’s time to start looking for a place to settle down. However, finding a place that ticks all the boxes is tougher than you’d think. If you’re not too sure where to start, we’ve got a few suggestions. Top of the list are golf estates – and for good reason. 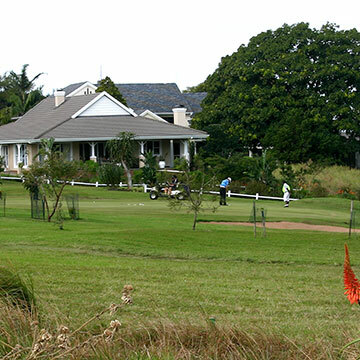 Golf estates in South Africa offer more than just a secure spot with breath taking views. As a member of the Eshowe Hills community, you’ll have access to many retirement-friendly amenities. 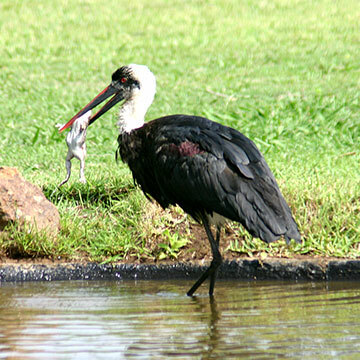 If you’re interested in getting some well-needed peace and quiet, a wide variety of bird species visit the estate. Making it the most opportune birding site for nature lovers.